Hunter R. Bunk Man, III, founder of the agency is a graduate of the University of Maryland. Active in community affairs. 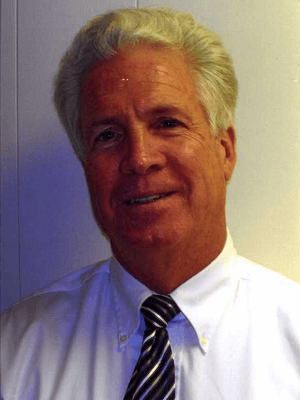 Bunk was a co-founder and served as the first president of the Fruitland Chamber of Commerce. Other activites have included President of the Delmarva Life Underwriters and Chairman of the Salisbury Fireman's Muster. 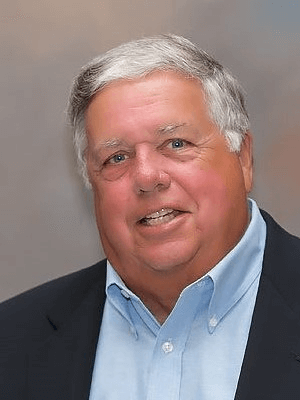 He served on the Agents Council for Old Guard, NGM, and the Peninsula Insurance Company and currently serves on the Ocean City Life Saving Museum Board. In 2010 he was named "Citizen of the Year" for the town of Fruitland. He is a past member of the Salisbury and Fruitland Volunteer Fire Departments. Bunk holds the Chartered Life Underwriter (CLU) designation and is a member of the Million Dollar Round Table, the life insurance industry's highest sales honor. Bunk is the author of the book, Vanishing Ocean City. He and his wife, Shari, live in Ocean Pines. Pamela Spengler is our Commercial Lines Manager and holds the CISR designation. She joined the agency in 2008 and has been named "Employee of the Year" serveral times. Pam has over 18 years of experience as a licensed agency and specializes in personal and commercial insurance, including bonds. Her areas of concentration include fire departments, trucking, restaurants, and general commercial clients. She is a member of the Ladies Auxilary for the West Side Volunteer Fire Depertment. She enjoys spending time with her two sons and dog Suzie. 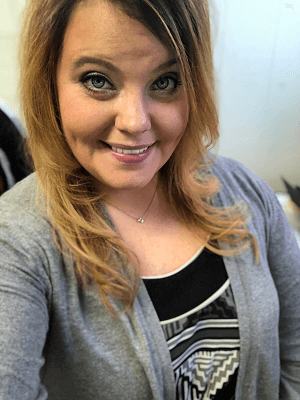 Amber Thompson is our Office Manager and a Commercial and Farm Lines agent. 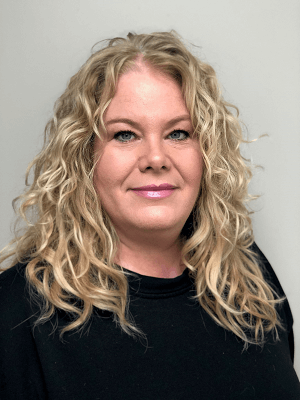 She joined the agency in 2007 and is experienced in both personal and commercial lines of sales and service.Amber holds the CISR designation and has been named "Employee of the Year" multiple times. She is a basketball/baseball/dance mom and is always on the go with her three children. Jessica Beauchamp joined our agency in 2017. She began working in the insurance business in 1999 and has held her CISR designation for 10+ years. Although Jessica began her career in commercial lines, she has been specializing in personal lines insurance since 2012. She prides herself on quality service for her clients. Jess is married and resides in Salisbury with her family. 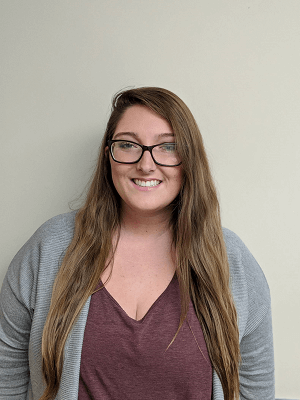 Hannah Young joined the agency in 2015 as a secretary and went on to become a licensed agent in 2017. She is currently working towards her CISR designation. She strives to ensure that our clients obtain adequate coverage at the best rate possible. She is a BMW enthusiast and enjoys bowling on a league at South Bound Alley in Fruitland. 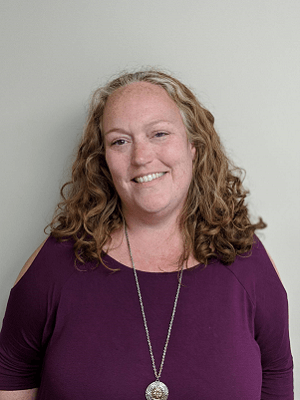 Michelle Hurley joined the Mann and Gray team as our receptionist in 2018. 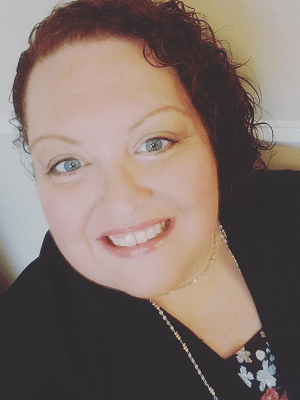 She has over 20 years of customer service experience with prior experience in Beauty, Mortgage Credit Reporting, and Transportation Industries. She is a native of the Eastern Shore and has lived in Caroline, Dorchester, Wicomico, and Worchester countries. She currently resides in Berlin with her family.